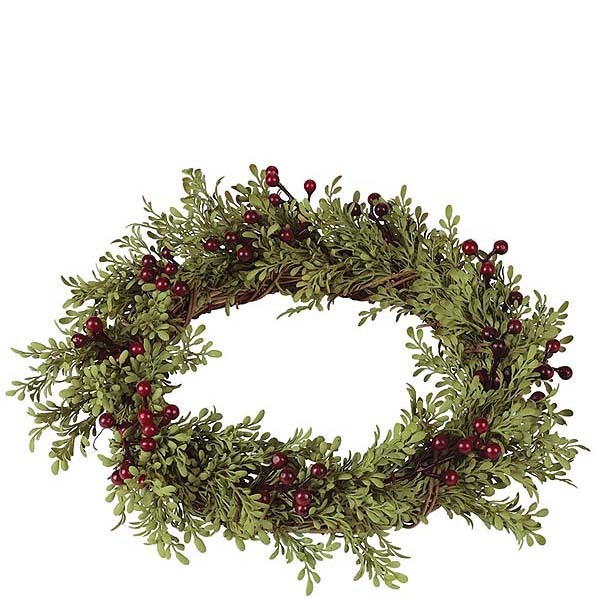 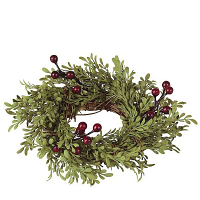 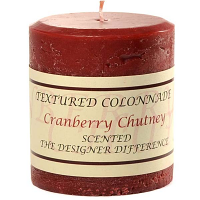 This candle ring has mini green leaves with scattered clusters of burgundy berries. 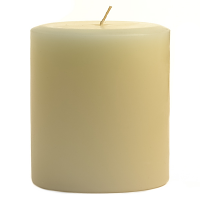 It is 6 inches diameter on the inside giving a lot of room to use it with large pillars and jar candles. 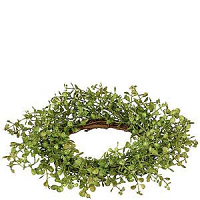 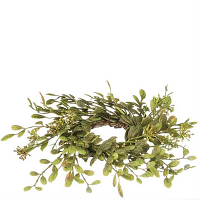 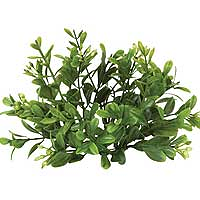 Use this luscious green ring to decorate during the fall and winter seasons to create a beautiful centerpiece. 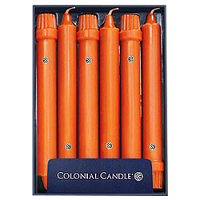 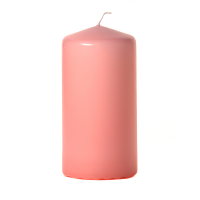 It will fit around our 3 wick pillar candles and jars, or use it around groups of smaller sizes. 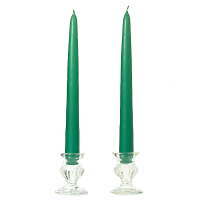 You can also place this ring around vases, bowls, or other decorative pieces. 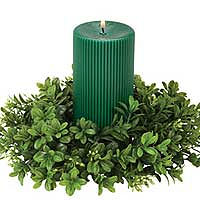 Use it in churches, hotels, restaurants, country clubs, or your home.